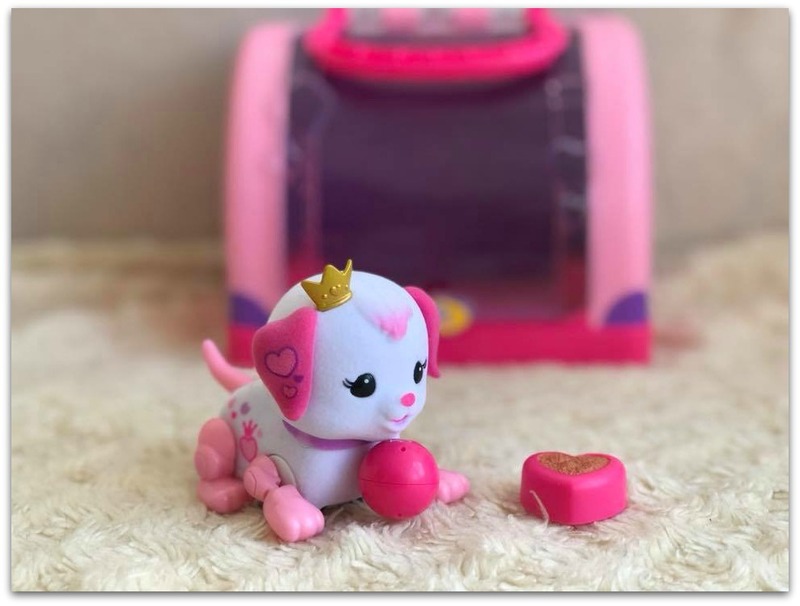 If you love Little Live Pets then you are sure to love the Lil Cutie Pup Play Case. 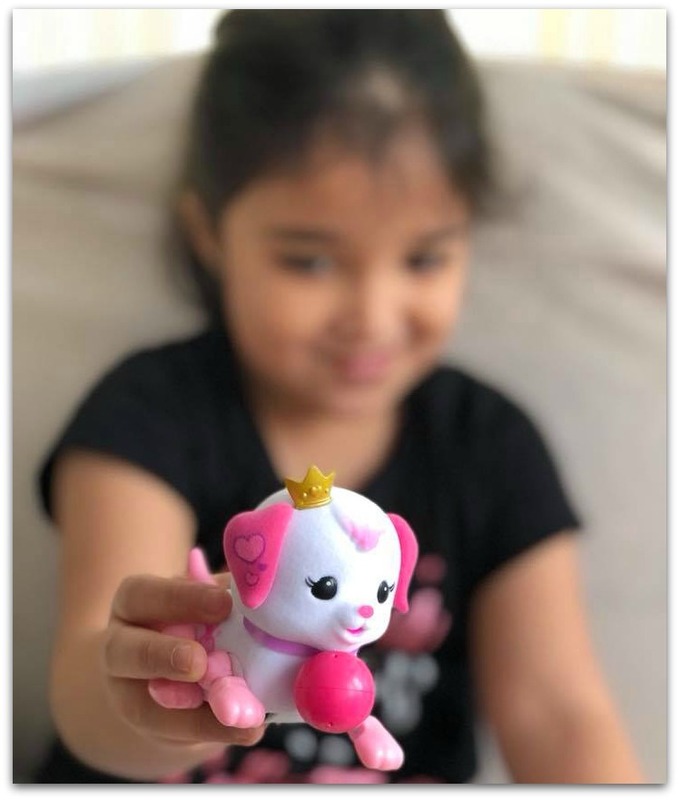 The Lil Cutie Pups are the new addition to the Little Live Pets collection but also available are new Lil Ladybugs, Butterflies Surprise chicks and many more. 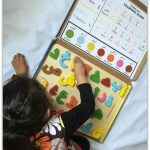 There is sure to be something your little one likes! Lil’ Cutie Pups are full of life and love to show off their own personalities as they scamper about, beg and play with you! Not simply being cute, the pups also interact with you. To get your pup started you have to slide the switch that is on their back to the ‘ON’ position and press their tail. (The pup comes with batteries and ready to play with.) The pup responds to your touch; it will bark if you stroke its head and if you keep petting it, it will sing to you. Place it on the table or the floor and it will run around. If you place the ball under its chin, (magnetic so it attaches), then the pup runs around with the ball. In addition to this, if you place the pup on its hind legs, the pup will beg. Eventually it will move back down and carry on running around. The Play Case itself isn’t just a handy place to keep your pup safe and stored, but doubles up as a play area. You can fold down the back door to have have a safe place for the pup to run around and you can even open the side door to allow your pup to walk out of the play case. Or keep the side door locked so it can’t run off. Bee thinks Ruby is pretty cool and although the play case is recommended for ages 5+, even the eldest at 11 years old couldn’t wait to have a play with the pup. I thought she might be a bit too old for it but clearly not. Ruby isn’t the only pup available, also available is Sprinky (yellow), Starbow (blue) and Pawberry (pink). Each pup apparently has it’s own personality, so you might want to collect them all! But Bee was pretty happy with Ruby. She found her easy to get the hang of and said Ruby was so cute! Bee loved the fact that Ruby was scampering around everywhere. Ruby is a precious princess with a heart full of love! 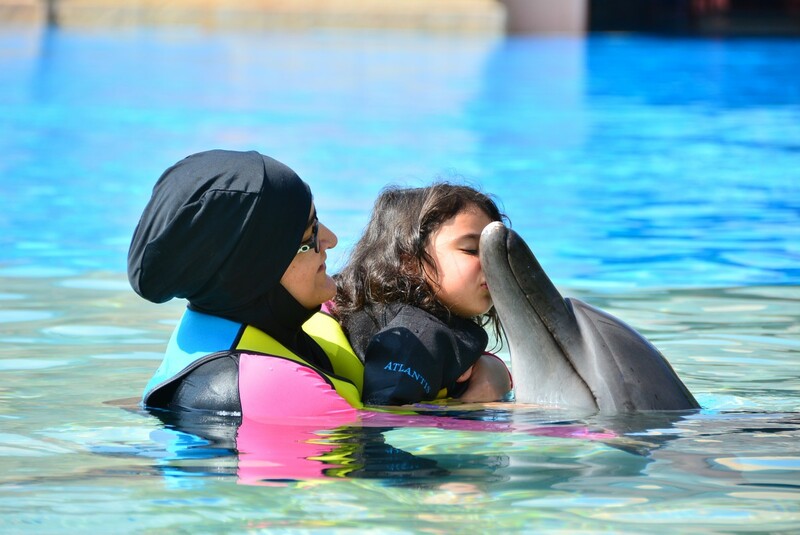 Royal and forever loyal, when it comes to being a best friend – she rules! Ruby is definitely a hit in the house. Even with the cat who was ready to pounce on the pup! However I am a bit wary of her being white and the potential for mucky hands getting on her……… But we love the fact that as its a play case, the pup can easily be transported around and Bee can take her out with her. The doors lock with the latch, so there is limited risk of the pup falling out. If you like the look of the Play Case then these retail at £22.99. However, also available are 3 single Lil Cutie Pups packs which retail at £14.99. The Play Case is available from all good toy stores and Amazon: Little Live Pets Lil’ Precious Pups Carry Case . You can also purchase them from www.character-online.co.uk and www.littlelivepets.com. 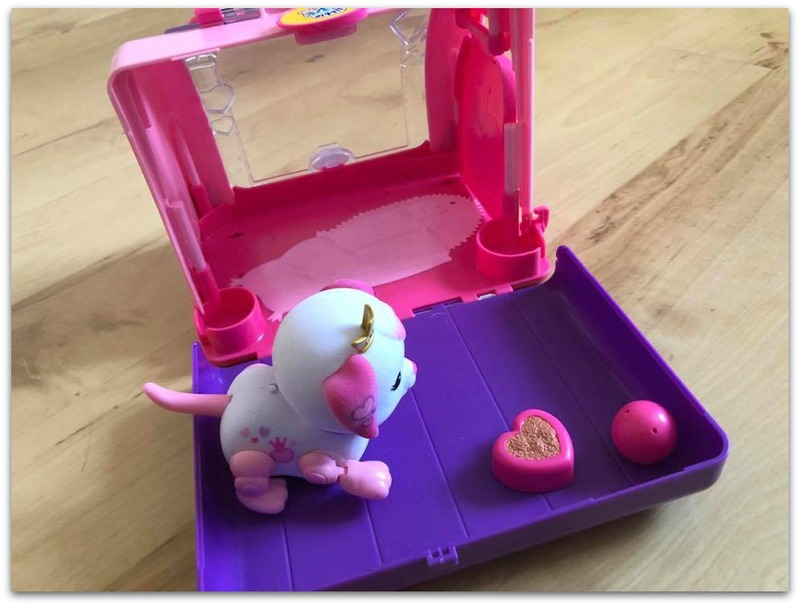 If you like the look of the Play Case then you might want to join in with the #LittleLivePets UKMums.tv Twitter Frenzy on 14th February: 1-2pm. @ukmumstv. In addition to this there is also a UKMums.tv takeover from 12-26th February with chances to win! 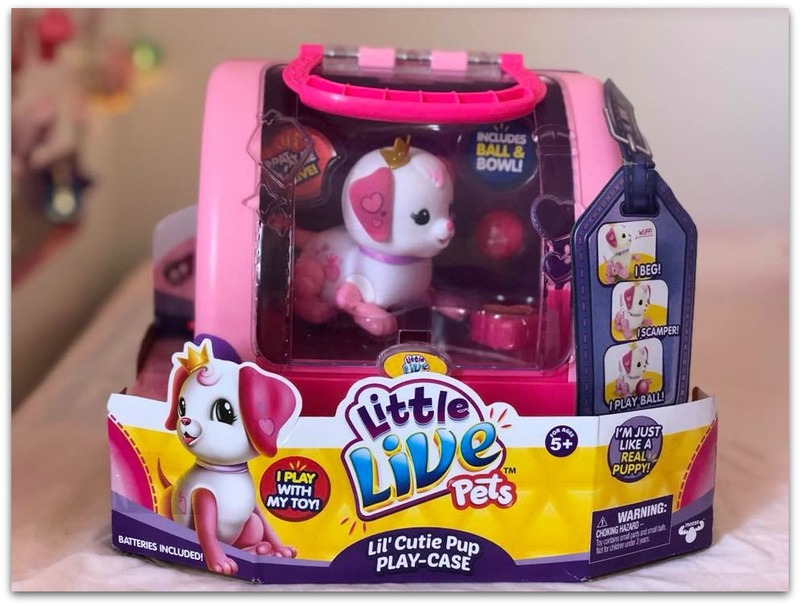 Disclosure: We received the Little Live Pets Lil Cutie Pups Play Case for the purposes of review. All thoughts and opinions are our own. This post contains affiliate links. Toys are loved by all. And this one looks so cute. Amazing! Our son love watching puppies. He might like the Starbow to play with. My kids would love this as they love pets and are usually playing with their lego figurines imaginatively! Thanks for the detailed review! 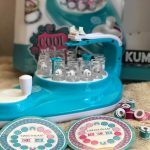 How cute is this toy set! I love that the pets are interactive, something my younger daughter would really enjoy! 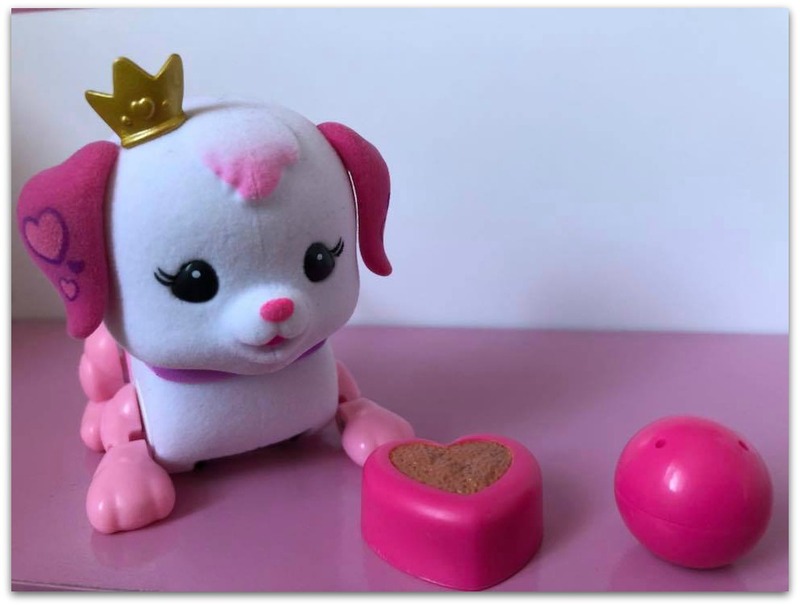 Awww….that’s a cute one….I am sure my lil one who loves play pets will enjoy playing with it….